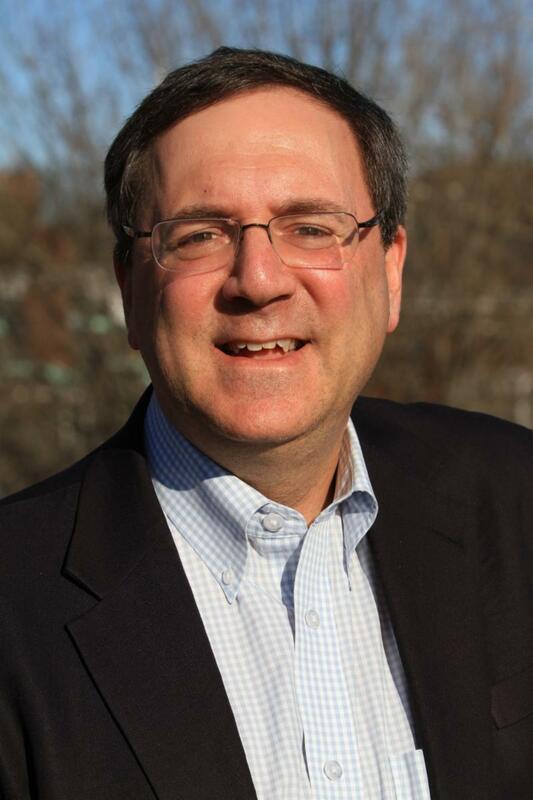 The World Affairs Council of New Hampshire will hold its 2019 Global Forum on Sunday, May 19, and its keynote speaker will be David E. Sanger of the New York Times. 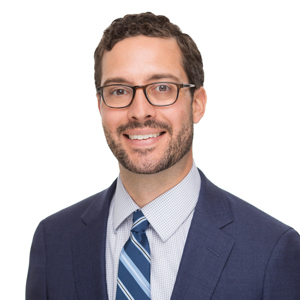 Mr. Sanger will be speaking to the Council about Cyberwarfare and how countries are waging behind-the-scenes programs to disrupt their enemies and competitors. More details to follow. Also, WACNH is hiring! 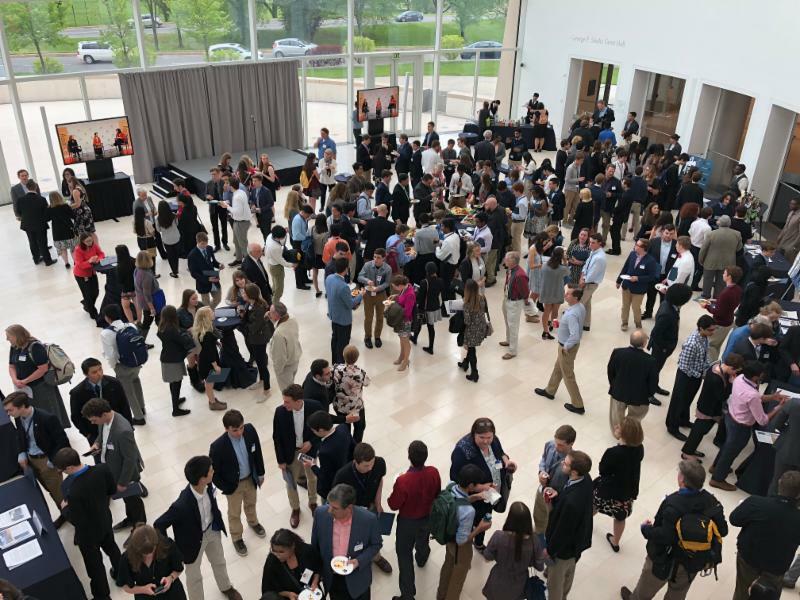 A Program Coordinator is sought to help plan, publicize, and implement the nonprofit’s public events to fulfill the organization’s mission of fostering learning, discussion, and citizen involvement in world affairs around the state. 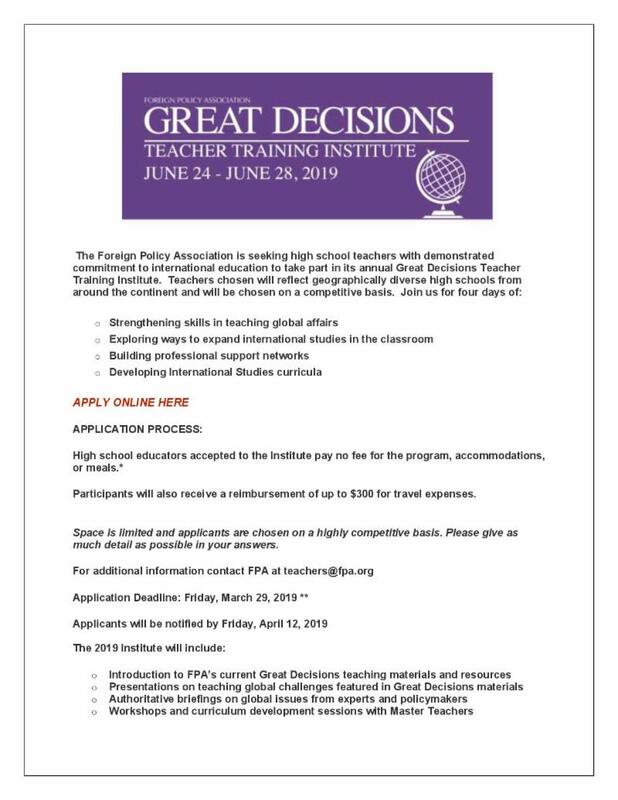 Apply here. TNWAC's Ryan Writes: How Can We Turn Back the Doomsday Clock? 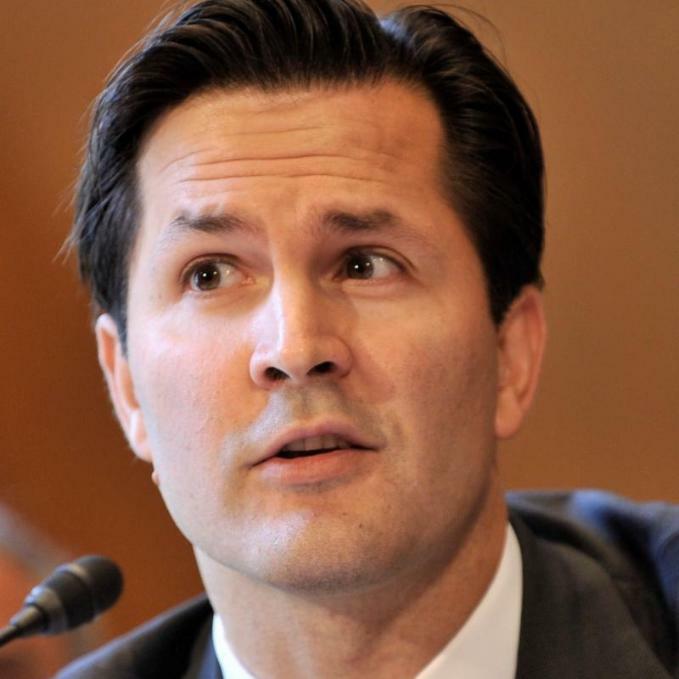 Patrick Ryan, President of the Tennessee World Affairs Council, along with Ploughshares Fund President Joseph Cirincione, co-wrote "The Doomsday Clock is ticking. How can we turn it back," an op-ed appearing in The Tennessean on February 8. Read it here. 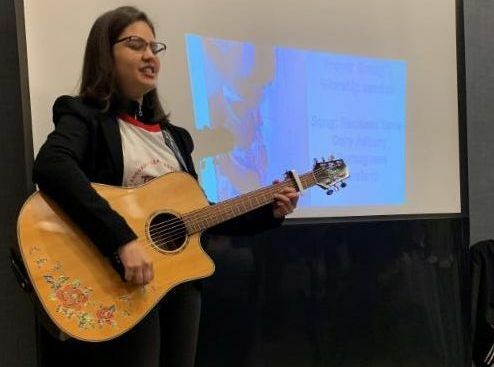 The World Affairs Council of Kentucky and Southern Indiana will host the WACA-Sasakawa Peace Foundation co-sponsored Engage America program, The U.S.-Japan Alliance Working in Kentucky, on Wednesday, March 6. Previous Council host for this program series are: WAC Greater Houston, WorldOregon, and WAC Atlanta. Sasakawa USA is also co-sponsor the Carlos and Malú Alvarez 2019 Academic WorldQuest National Competition. This is the second and final WACA-Sasakawa Engage America: The Alliance Working in America program. Montgomery joined ASG from the White House, where she served as Special Adviser to the Vice President for Europe and Eurasia. She also was Deputy Director of Eastern European Affairs at the State Department. Full bio. Guha served as White House special adviser on Europe and at the State Department as special assistant for Europe. She also served at the U.S. embassies in Paris and Moscow. Full bio. 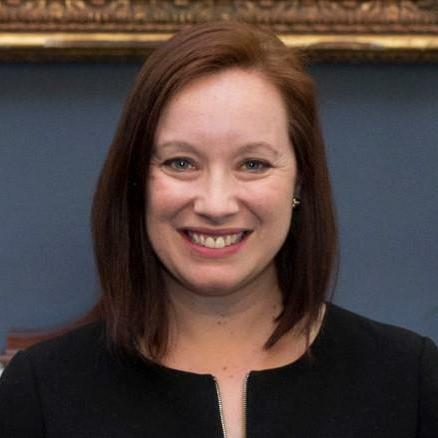 Hughes was the Deputy Director in the Office of Sanctions Policy and Implementation in the State Department’s Bureau of Economic and Business Affairs. In this role, Mr. Hughes helped set policy priorities for sanctions regimes around the globe. Full bio. The Council on Foreign Relations Thomas J. Bollyky joined WACA last week to discuss his new book, Plagues and the Paradox of Progress: Why the World Is Getting Healthier in Worrisome Ways. Listen to the podcast here. Join us Thursday, March 21 on WACA's Cover to Cover conference call featuring Ambassador William Burns on his new insider diplomacy book, The Back Channel. Learn more. -- Freedom House President Michael Abramowitz, speaking on Monday in regards to the latest annual edition of Freedom in the World 2019. Will El Salvador’s New President Help? The World Affairs Councils of America congratulates Global Ties U.S. on a very successful National Meeting in Washington, DC last week. About 50 people, including leaders and staff from more than 20 Councils, attended the breakfast hosted by WACA President and CEO Bill Clifford. 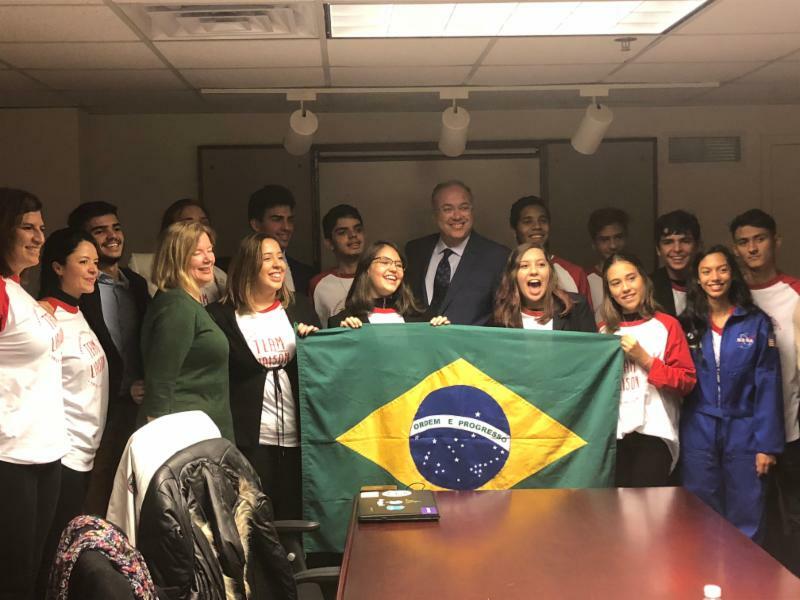 Three precocious Brazilian high school students participating in Liaison America's "Triple L" exchange program in the U.S. delighted attendees with their fabulous presentations. Thanks to Liaison America, WACA will soon announce a scholarship opportunity for a 30-day study program in Brazil. Bill also presented at the "Managing Crises on ILVP Missions" panel, sharing his experience at the helm of WorldBoston during the April 2013 Boston Marathon bombing. The World Affairs Councils of America is excited and proud to be among the 200+ partner organizations selected to participate in Wunderbar Together: The Year of German-American Friendship (Deutschlandjahr USA 2018/19). WACA officially commenced our project at the 2018 National Conference in November, with a keynote address and panel featuring German Deputy Foreign Minister Andreas Michaelis and a Leadership Day presentation by Christoph Muecher, Director of Deutschlandjahr USA at the Goethe-Institut Washington. We invite applications from World Affairs Councils to participate in WACA’s Wunderbar Together grant-funded series, “Engage America: What Today’s Germany Means for the United States.” As many as 18 Councils will be selected to participate. Partnering with the American Council on Germany in New York, as well as the Goethe-Institut and German Embassy in DC, WACA will arrange for decision makers, policy experts, and opinion leaders to discuss with Council audiences across the country some of the most pressing issues facing Germany, the U.S., and the transatlantic relationship. Click here for grant details and how to apply. After feedback and discussions with Councils, beginning this 2018-2019 Academic WorldQuest season, WACA will allow composite teams to compete in the National Competition in April 2019. Up to two high schools or affiliations may make up each Council's team. Each team of four must be composed of enrolled students in a local high school or equivalent certificate program in the Council's region. This new policy will be on a trial basis for one year, after which WACA will elicit feedback and reevaluate on whether to continue the initiative in future years. -- Senior Fellow Robert Kagan of the Brookings Institution quoted in a New York Times article on Saturday. Can Macron Tame the Yellow Vests? Second U.S.-North Korea Summit Imminent? 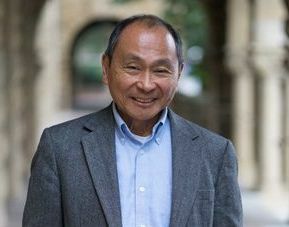 Scholar and New York Times bestselling author Francis Fukuyama offers a provocative examination of modern identity politics: its origins, its effects, and what it means for our democracy and international affairs of state. Identity: The Demand for Dignity and the Politics of Resentment is an urgent and necessary book—a sharp warning that unless we forge a universal understanding of human dignity, we will doom ourselves to continuing conflict. Francis Fukuyama (full bio) is Olivier Nomellini Senior Fellow at Stanford University's Freeman Spogli Institute for International Studies and Mossbacher Director of its Center on Democracy, Development, and the Rule of Law. Join our Cover to Cover conference call with on Thursday, January 24, at 2:00-2:30 pm ET. Mark your calendars now! The World Affairs Councils of America will convene its semi-annual Council Leadership and WACA Board Meetings in Kansas City, MO on June 13-15, 2019. We are grateful to Matthew Hughes and his team at the International Relations Council for hosting. 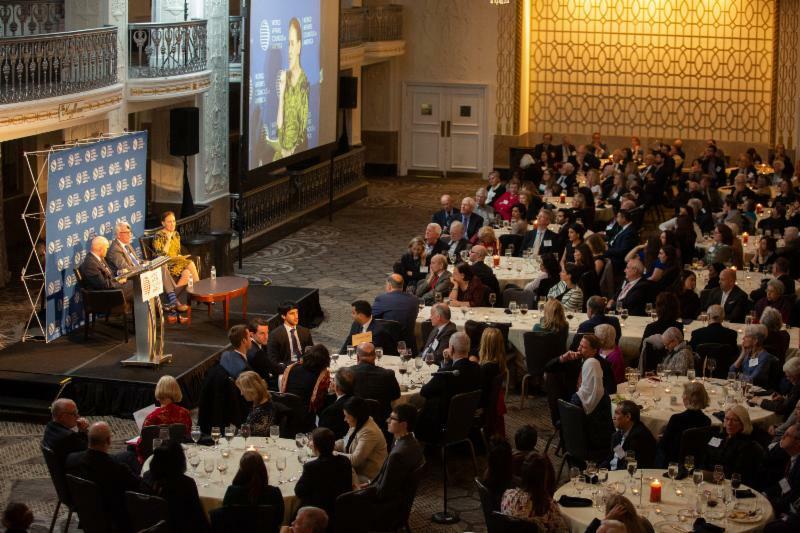 The WACA National Conference will return to The Mayflower Hotel in Washington, DC on November 6-8, 2019. Buy discounted tickets when you renew annual Council Dues, coming soon! 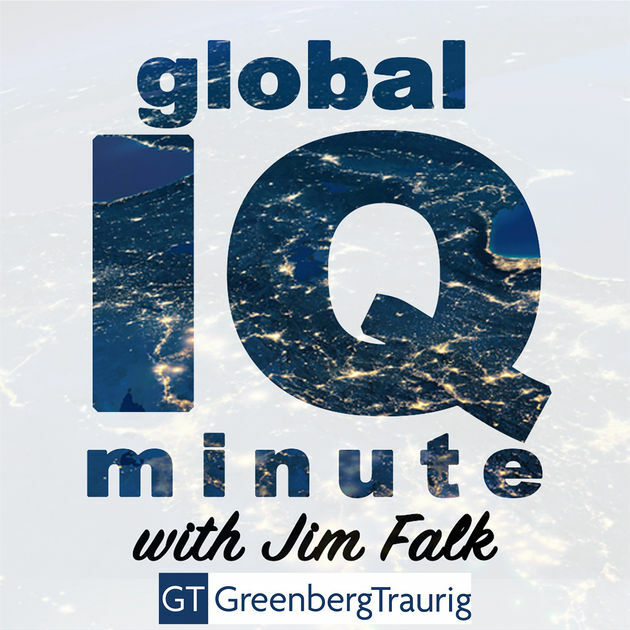 Listen in as World Affairs Council of Dallas/Fort Worth President and CEO Jim Falk looks back at some of their favorite moments, guests, interviews, and behind-the-scenes fun on Global IQ Minute. This year's AWQ Study Guide is now available, along with more information about the Carlos and Malu Alvarez 2018 Academic WorldQuest National Competition, to be held Saturday, April 27, 2019. 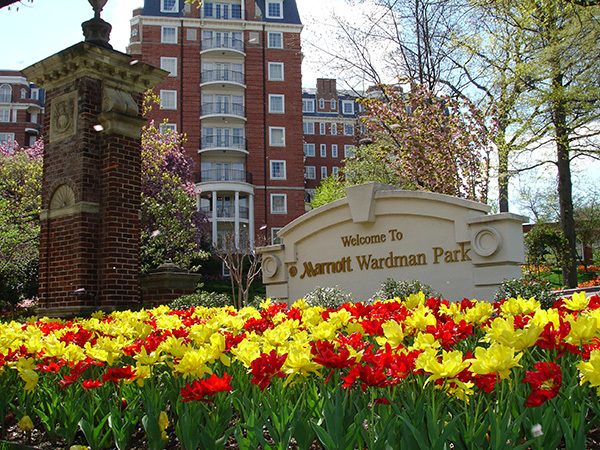 WACA has secured a group hotel block at the Washington Marriott Wardman Park Hotel. Reserve your room today! 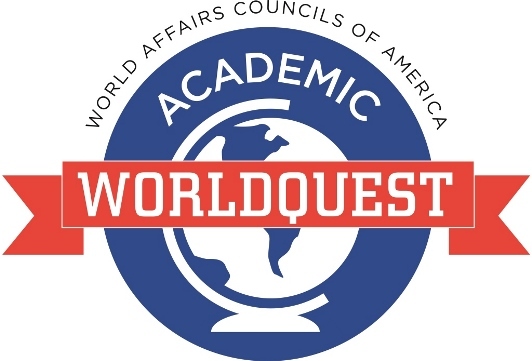 Interested in hosting your first Academic WorldQuest? We can advise you on best practices! Click here to read the AWQ Operations Paper and more or contact Drew Lorelli at the WACA office at 202-833-4557. -- Pope Francis, in an hour-long speech to diplomats at the Holy See on Monday. -- CFR President Richard Haass in a tweet on Monday. “I alone can fix it” (Trump) and “The buck stops here” (Truman) are two distinct approaches to presidential responsibility and leadership – and the difference has nothing to do with partisanship. Tonight, 18 days into the partial (but punishing) government shutdown, Trump will deliver a defining televised address from that same office to make the case for his border wall to the nation. Some argue that news networks should not broadcast the speech. I believe that they should do so, and provide fair time for a Democratic response. It is up to citizens to arm themselves with facts, a critical responsibility on which a healthy democracy rests, and one which has become immeasurably difficult in recent years. I heard this point underscored repeatedly at the Santa Fe Council on International Relations’ excellent Journalism Under Fire conference last month. It is up to World Affairs Councils to engage the public in discussions grounded in facts on all these issues. 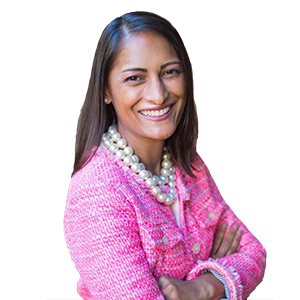 Below, we highlight the network’s convening power, including controversial figures, that allow the people in communities we serve to increase their knowledge, test ideas, and make sound decisions. Our work has never been more relevant and vital. And, again, don’t forget to watch tonight’s important broadcast at 9:00 pm ET. What happens at our southern border has repercussions everywhere. Demand for recognition of one’s identity is a master concept that unifies much of what is going on in world politics today. The universal recognition on which liberal democracy is based has been increasingly challenged by narrower forms of recognition based on nation, religion, sect, race, ethnicity, or gender, which have resulted in anti-immigrant populism, the upsurge of politicized Islam, the fractious “identity liberalism” of college campuses, and the emergence of white nationalism. The demand for identity cannot be transcended; we must begin to shape identity in a way that supports rather than undermines democracy. 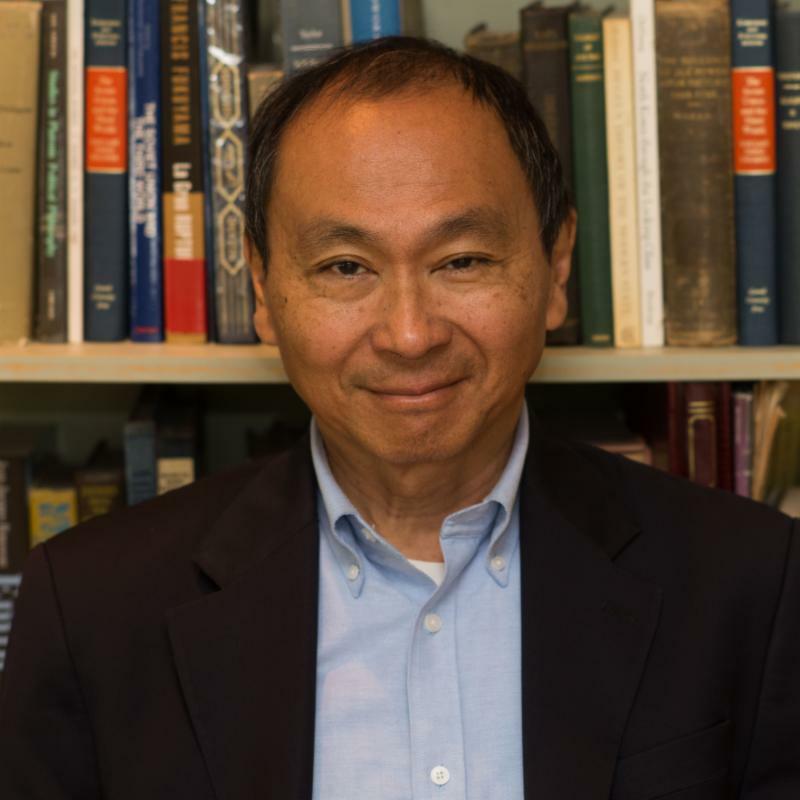 Join our Cover to Cover conference call with Francis Fukuyama Thursday, January 24, at 2:00-2:30 pm ET. 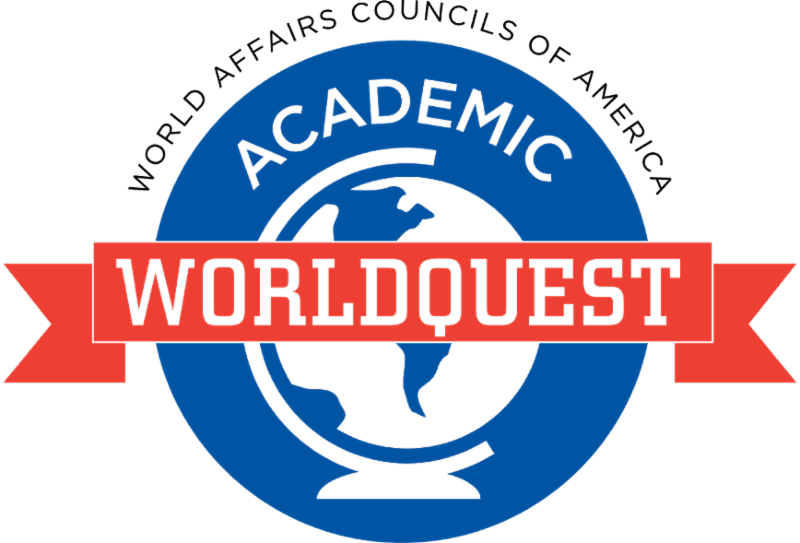 After feedback and discussions with Councils that are seeking to expand their Academic WorldQuest program locally, WACA has agreed to allow the participation of composite teams in 2018-2019 local and national AWQ competitions. Students from two high schools or affiliations can combine to compete in an effort to reach new schools. Should such a team of four students win at the local Council's AWQ competition, it will be eligible to participate at WACA's AWQ National Competition in April 2019. This new policy in effect with the current year on a trial basis, after which WACA will elicit further feedback and evaluate the initiative. -- Utah Senator-elect Mitt Romney in a Jan. 1 op-ed for the Washington Post. -- German Chancellor Angela Merkel in remarks made while in Marrakech to sign the UN's Global Migration Pact on Monday. Yemen: An End in Sight?